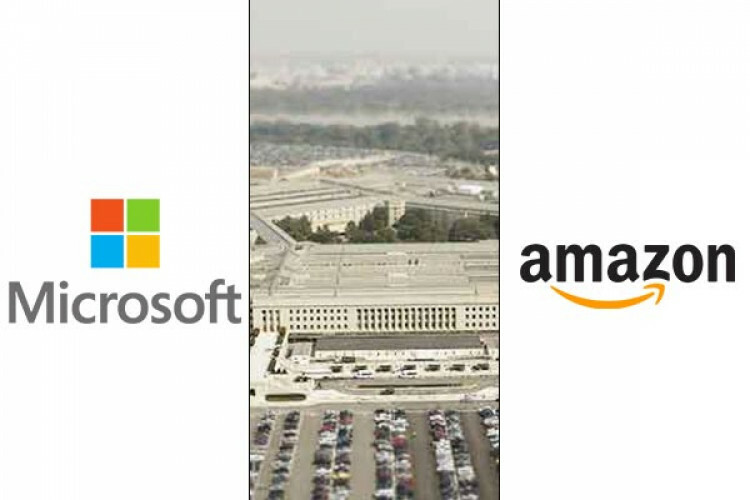 The Pentagon rolls out its decision to finalize Microsoft and Amazon Web Services for its $10 billion Joint Enterprise Defense Infrastructure cloud contract. It was Oracle's bad luck as it missed the opportunity. The project aims is to bring the whole military under a single Cloud provider. But the project was also criticized by employees of such giant firms for secrecy as they don't know what they'll be making.